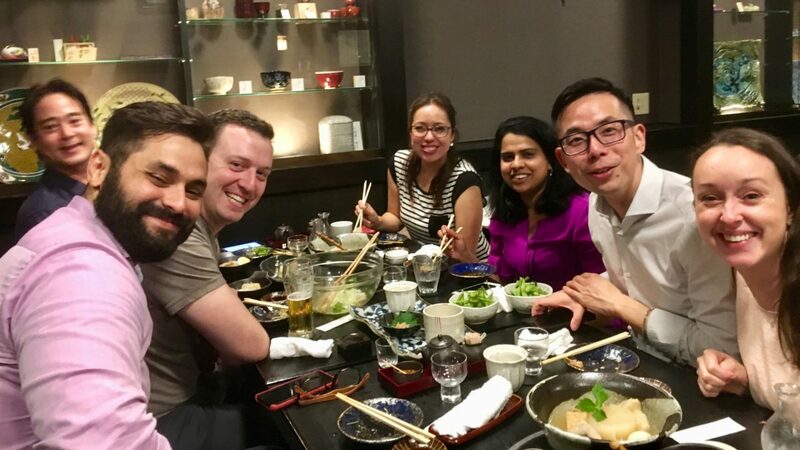 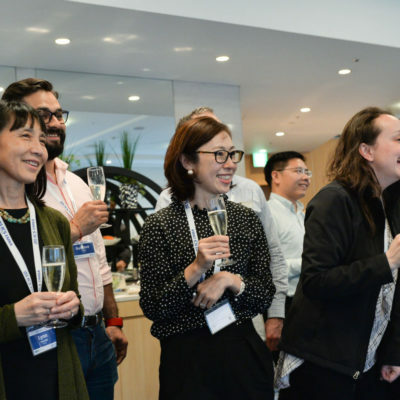 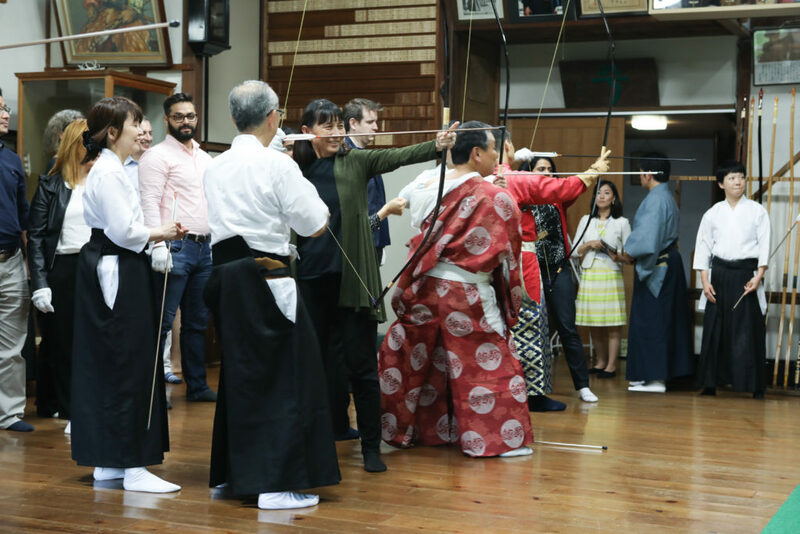 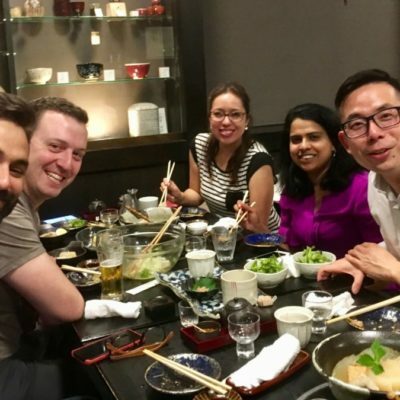 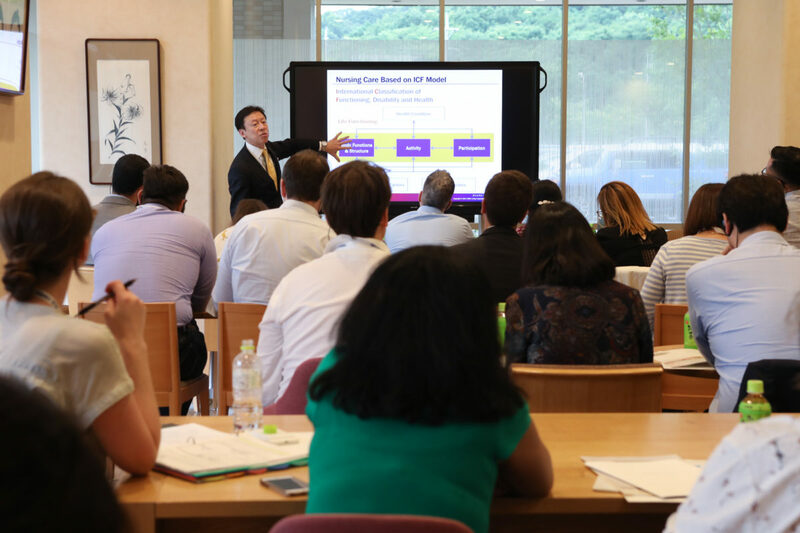 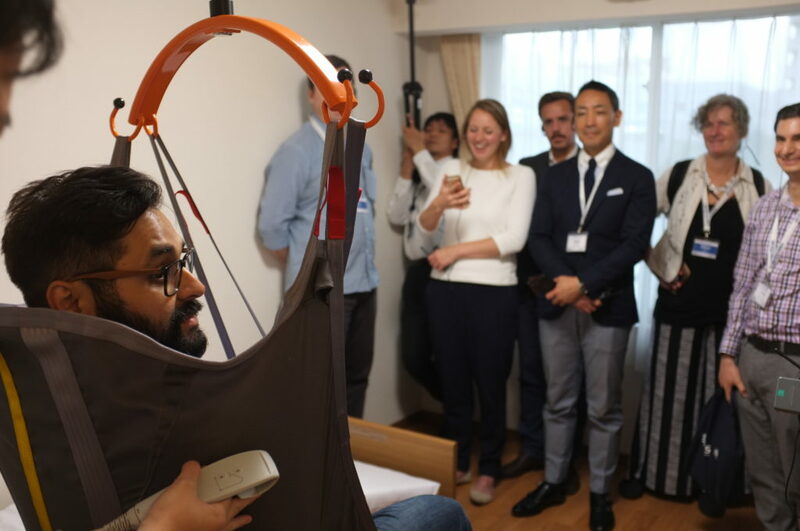 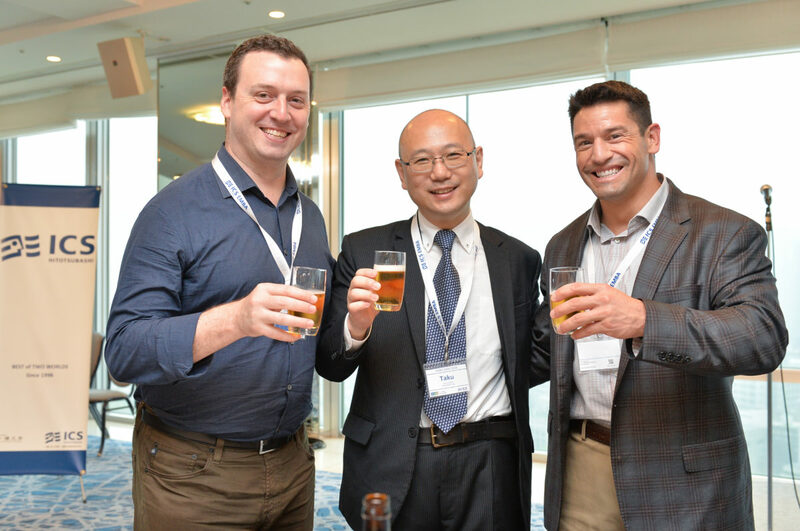 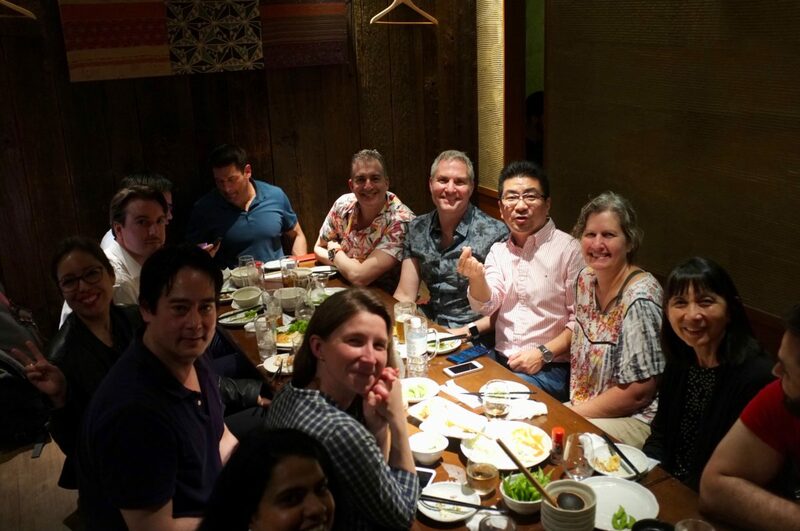 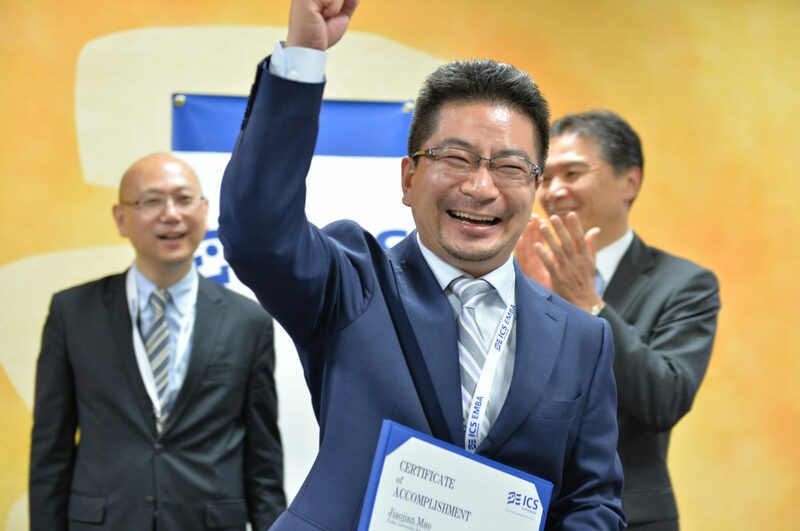 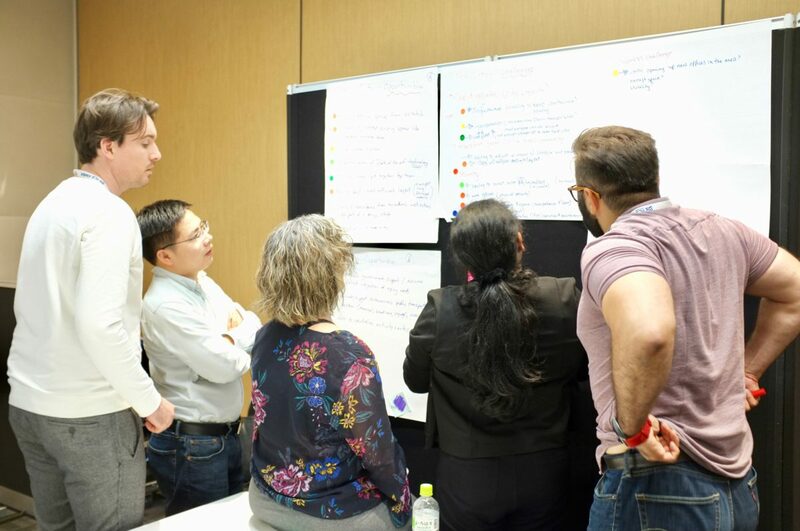 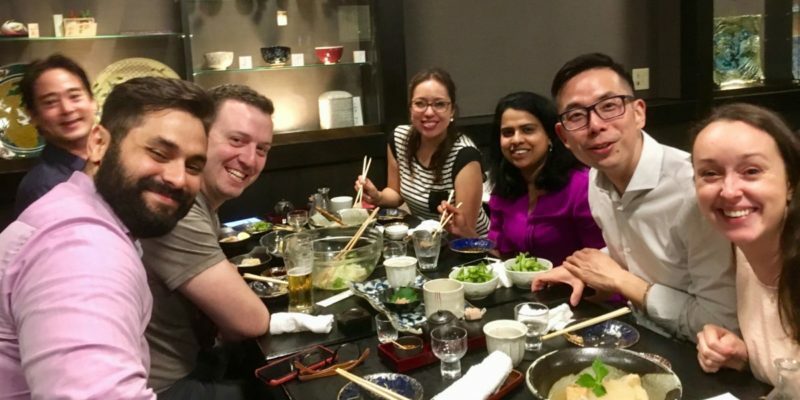 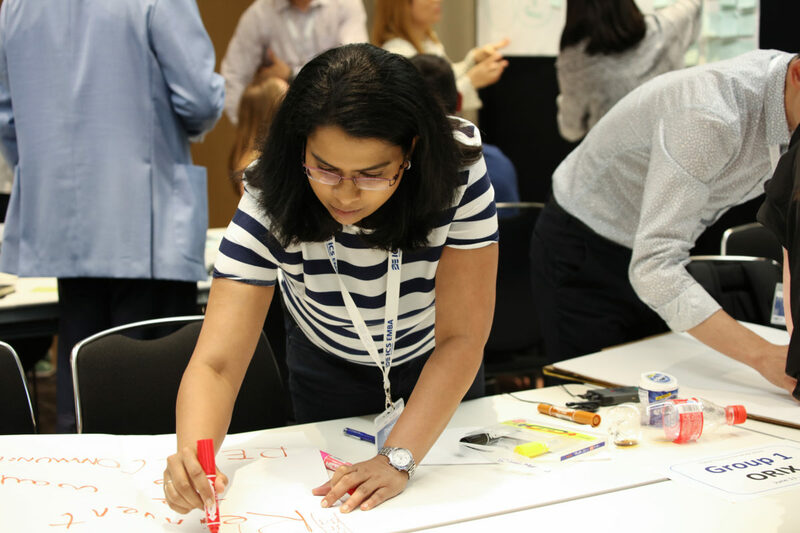 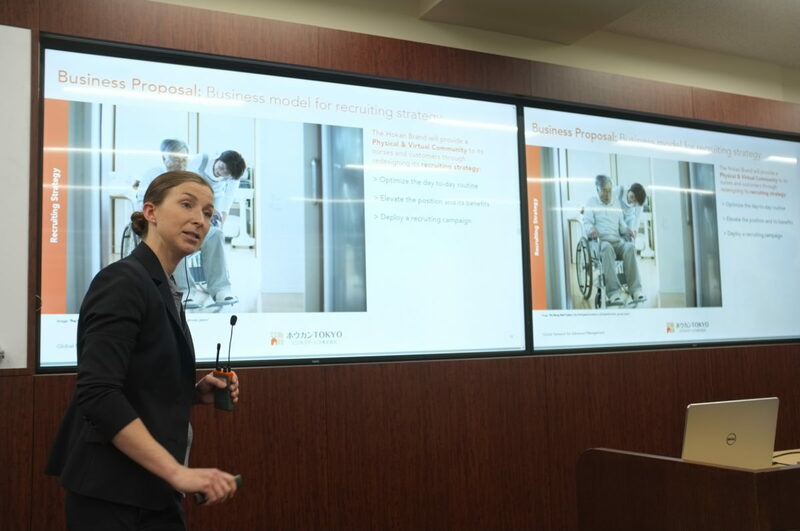 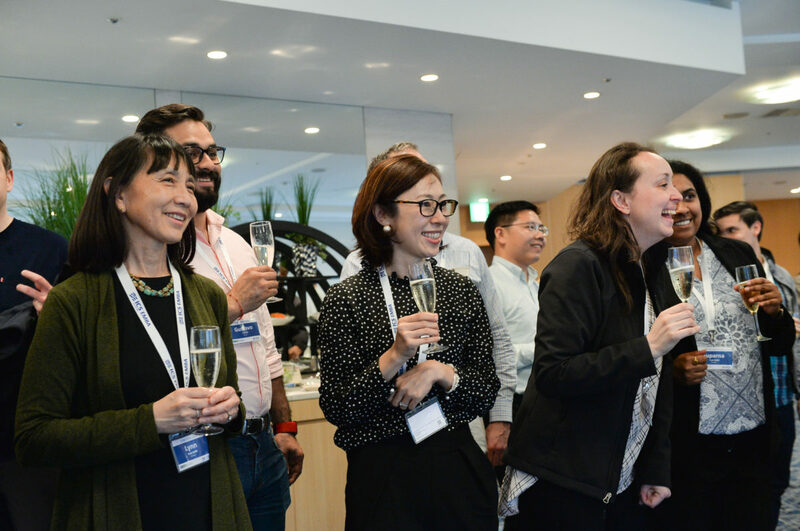 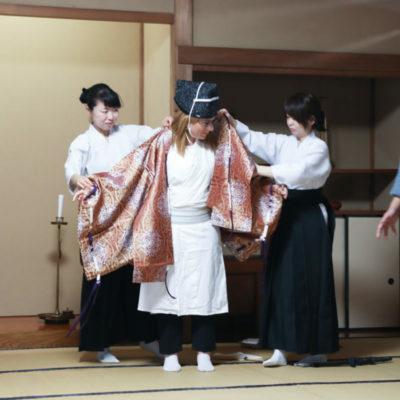 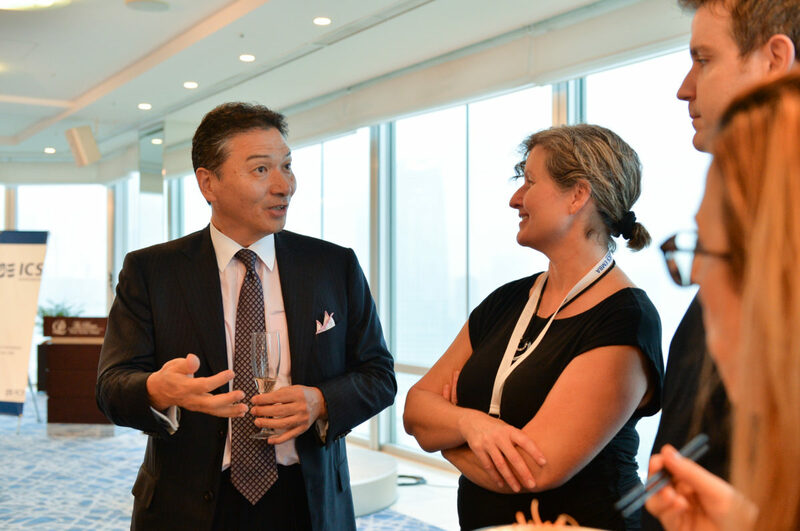 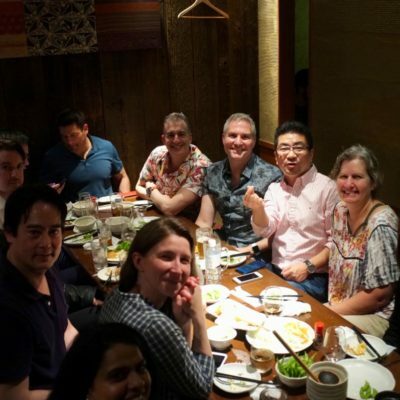 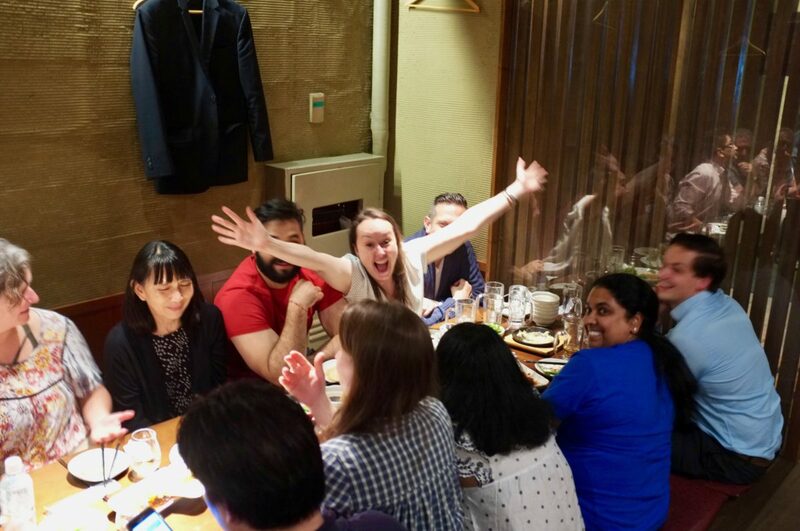 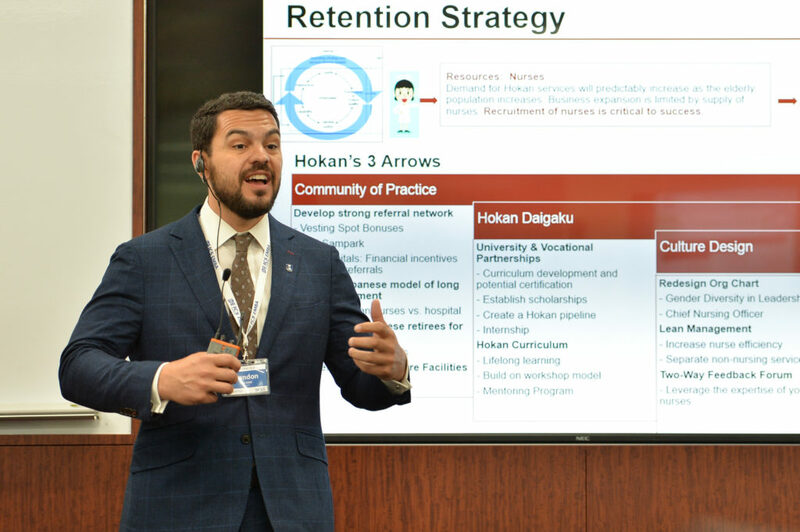 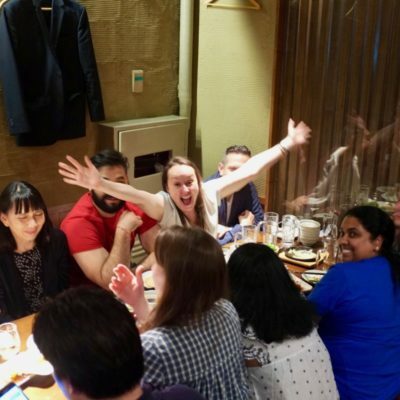 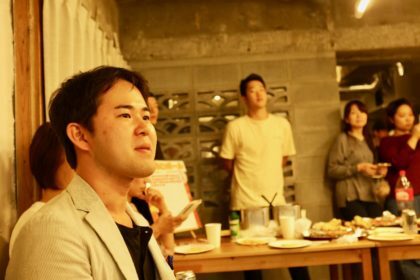 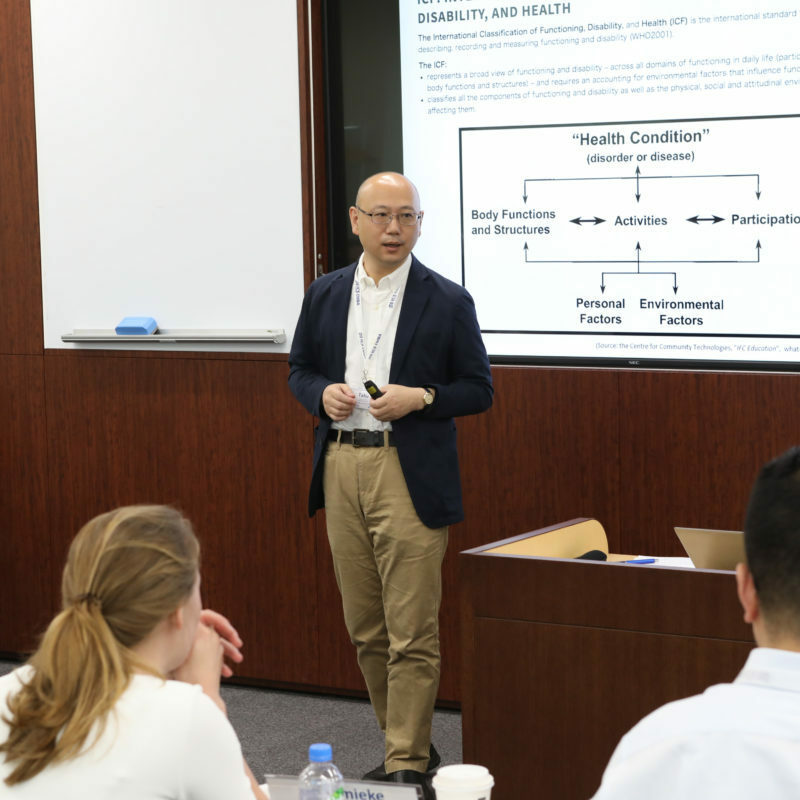 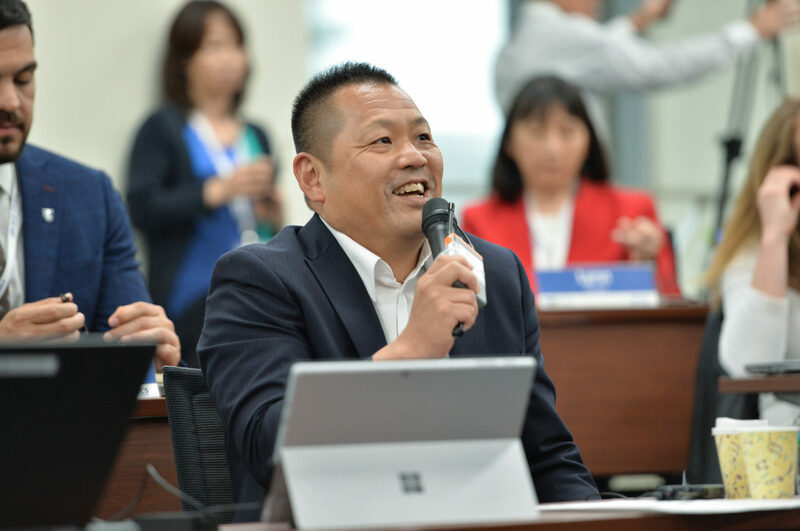 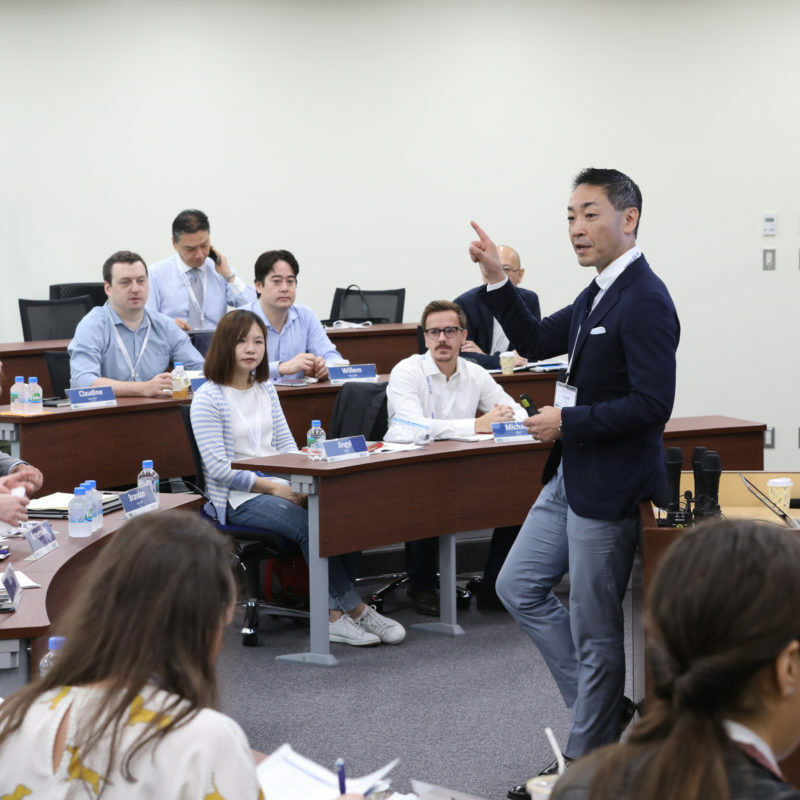 TOKYO FABHUB had been working as a team member of Hitotsubashi ICS to organize and coordinate a weeklong program, Global Network Week 2018 (GNW 2018), on super-aging society in Japan for global executive MBA students. 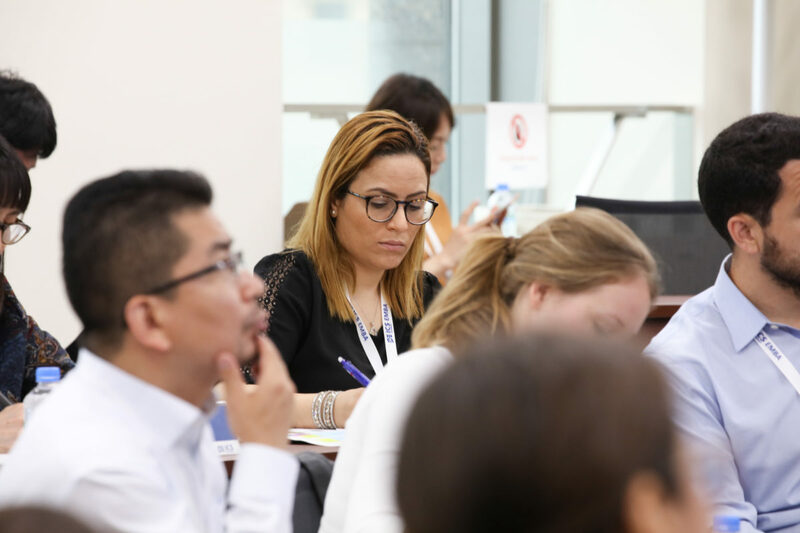 GNW 2018 is a program of Global Network for Advanced Management (GNAM), a network of 32 prestigious business schools around the world, pursuing to advance innovation in management education. 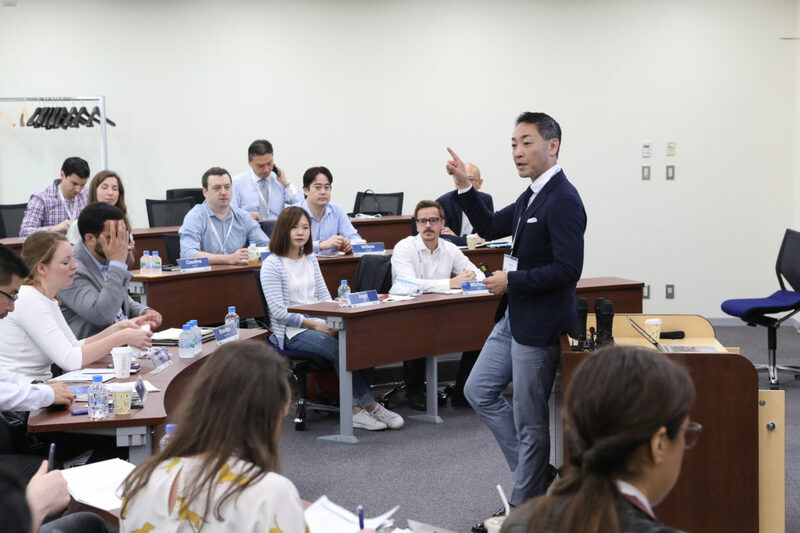 GNW 2018 took place on June 11-15, 2018. 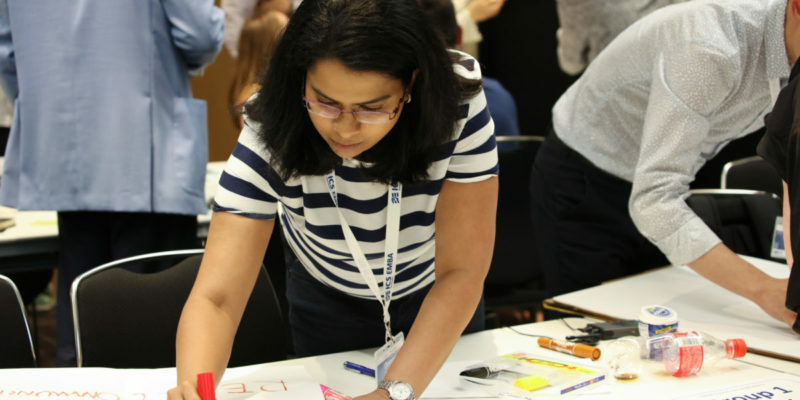 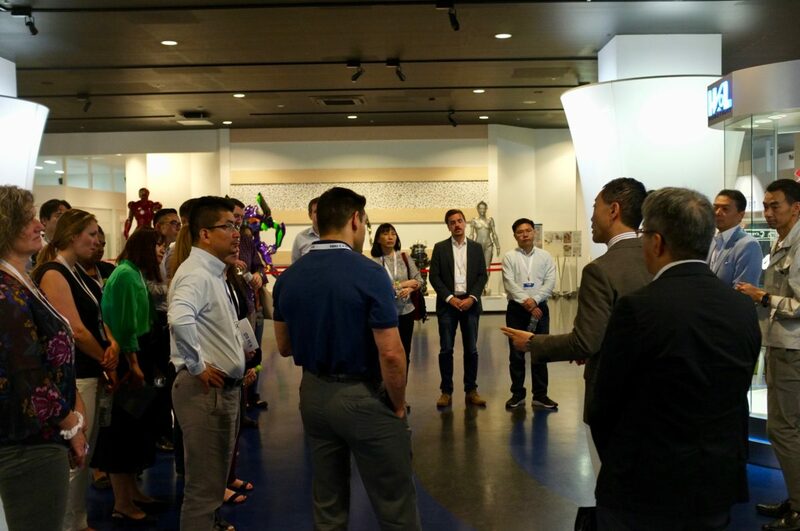 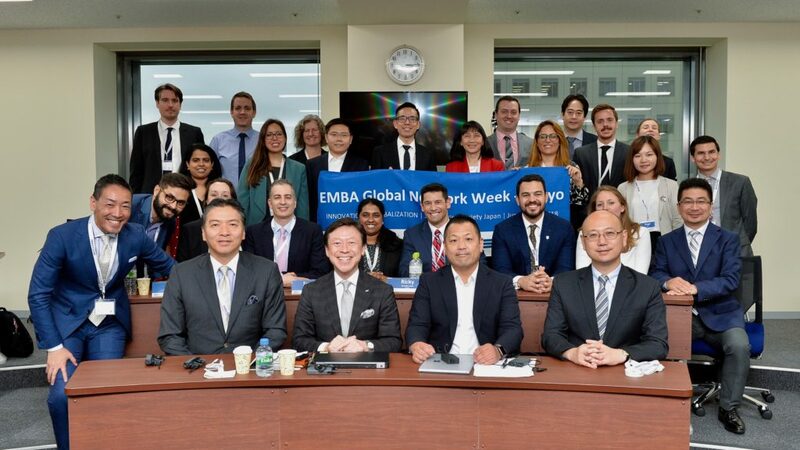 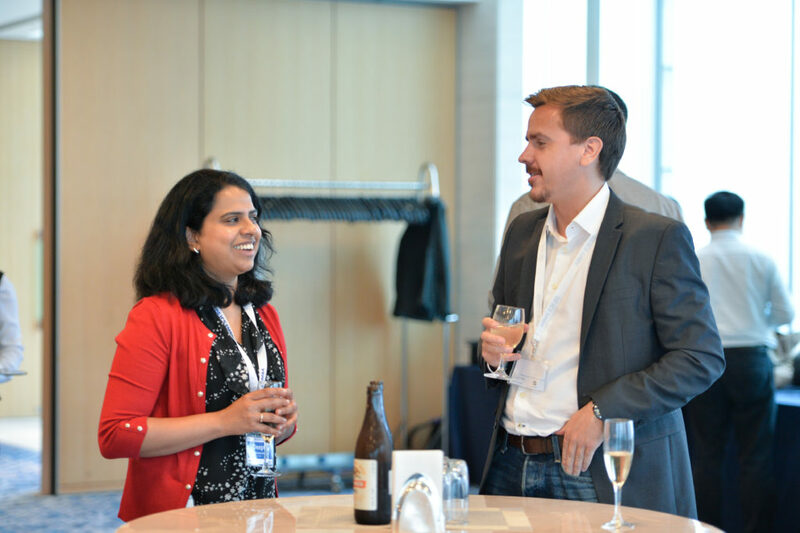 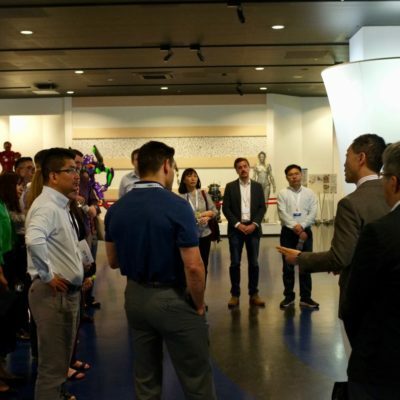 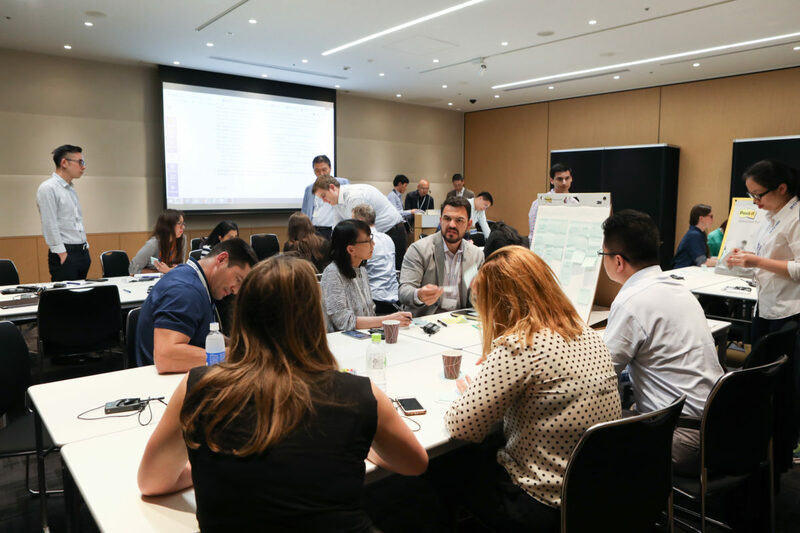 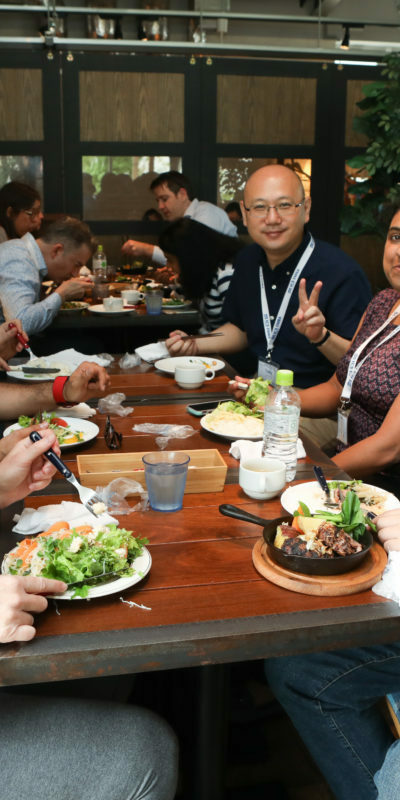 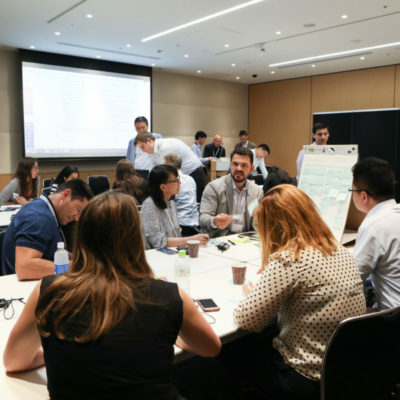 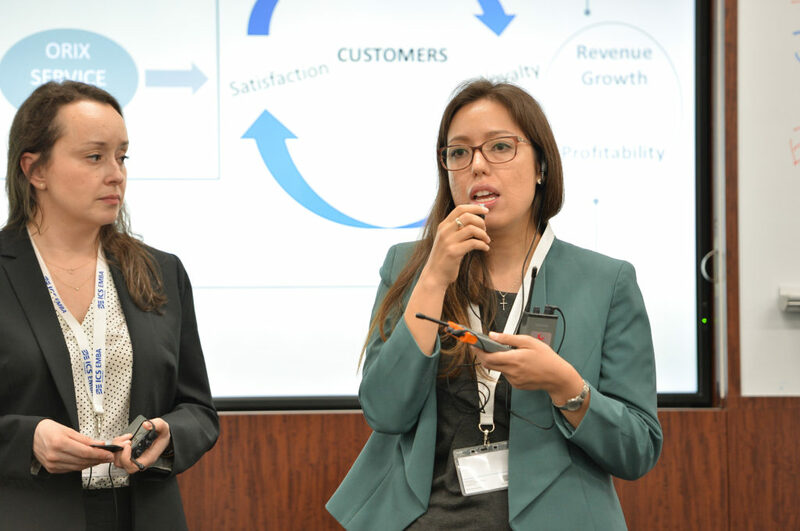 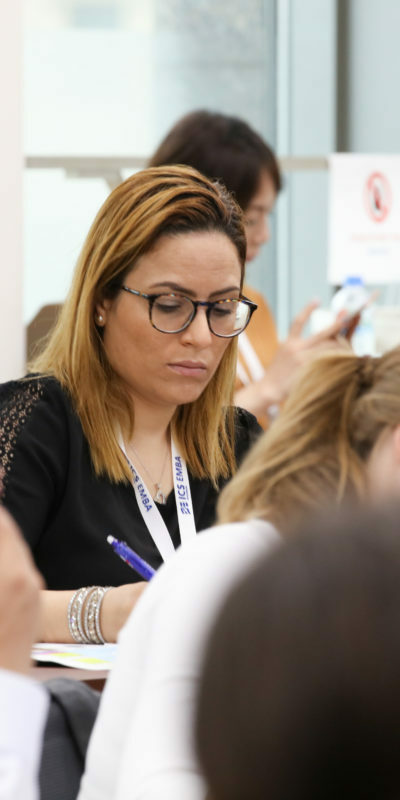 548 Executive MBA students and 12 GNAM partner institutions participated in EMBA GNW 2018 and 22 EMBA students from six institutions including Berkeley Haas (California, USA), EGADE (Monterrey, Mexico), ESMT (Berlin, Germany), Fudan (Shanghai, China), IE (Madrid, Spain), and Yale SOM (Connecticut, USA) participated the TOKYO program. 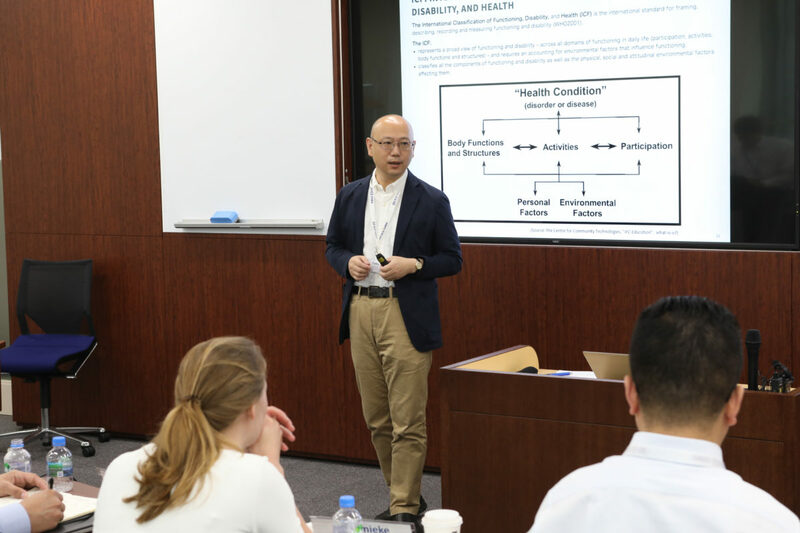 The program was designed to help GNAM Executive MBA candidates understand the unique challenges and opportunities facing aging societies. 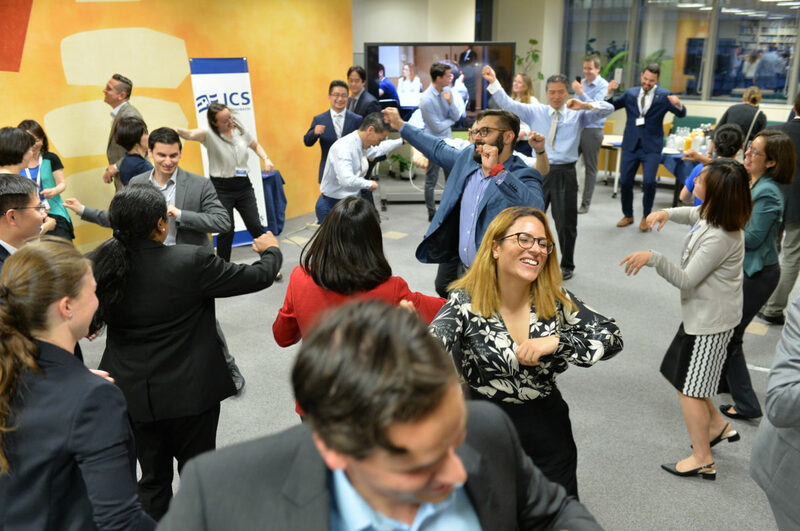 ICS arranged the program with classroom sessions, company visits, and group projects for the participants to see and experience issues we will encounter globally in the coming few decades. 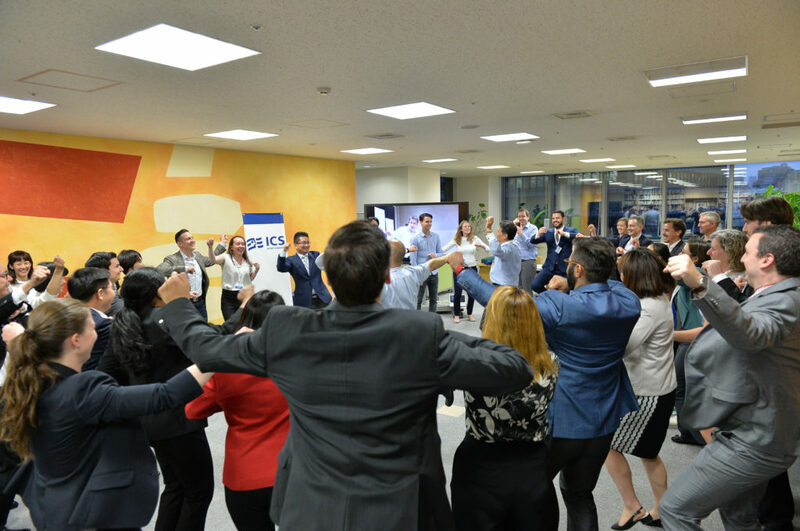 The actual program became an enthusiastic phenomenon with a combination of leadership and commitment of both ICS and the participants. 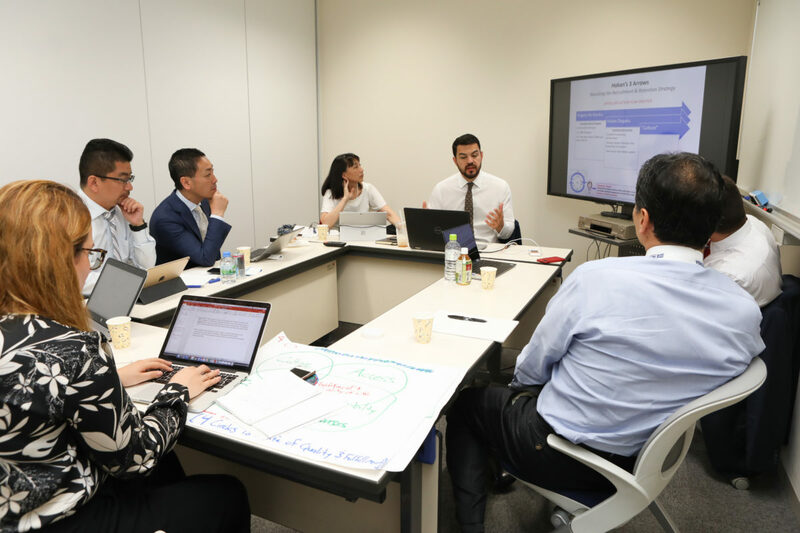 Dedication of ICS team was incredible and participant’s willingness to learn and interact reached a peak when the groups made their presentation on the last day. 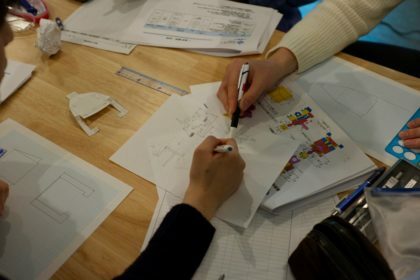 Some of the groups stayed up until 9 PM to work on the assignment. 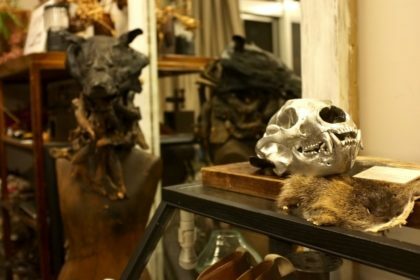 The output turned out to be just awesome! 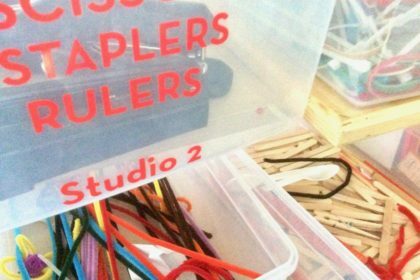 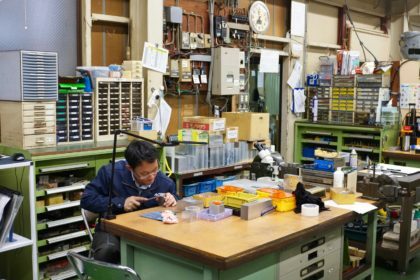 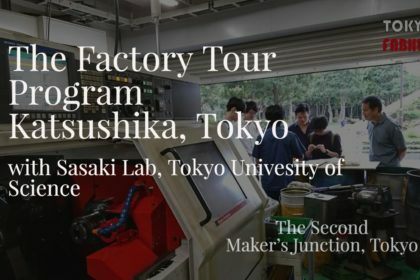 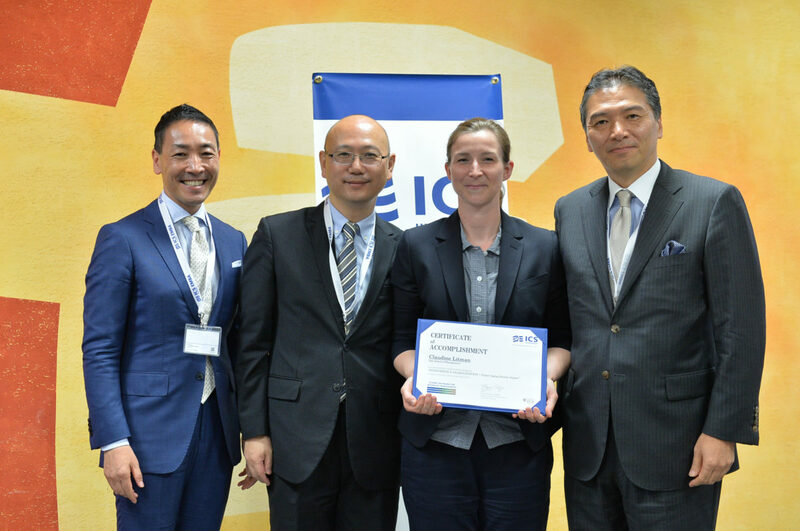 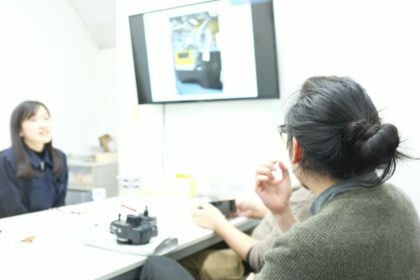 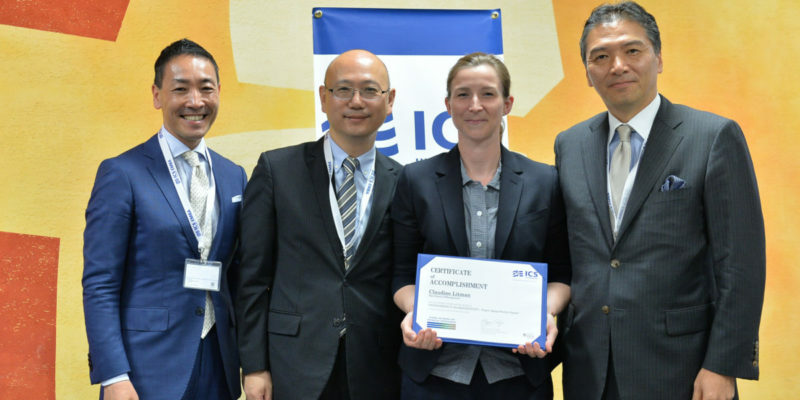 ICS assigned TOKYO FABHUB as a coordinator of its capstone group project. 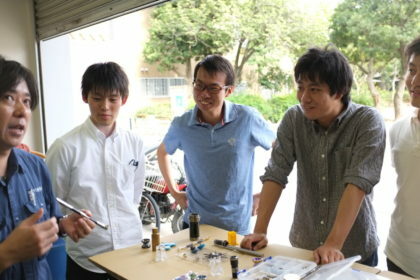 We have been working together for over four months for the preparation. 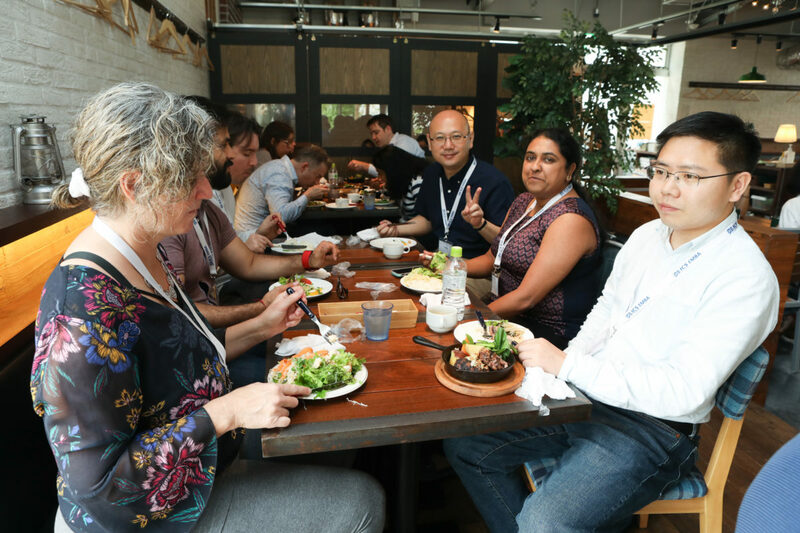 It was unique and excellent learning experience for us. 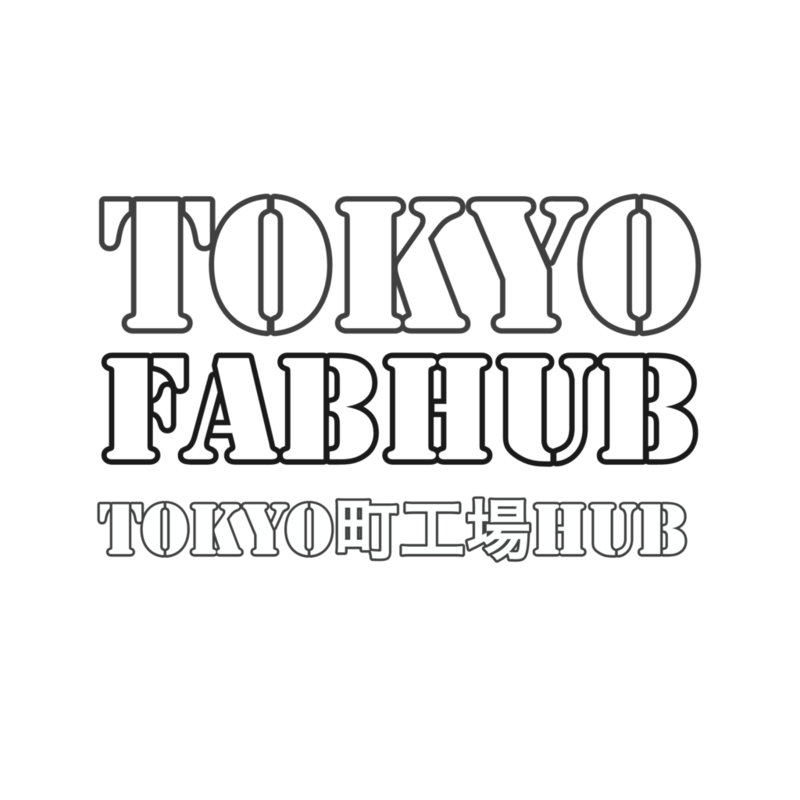 We want to thank ICS from the bottom of our heart for selecting TOKYO FABHUB as a team member. 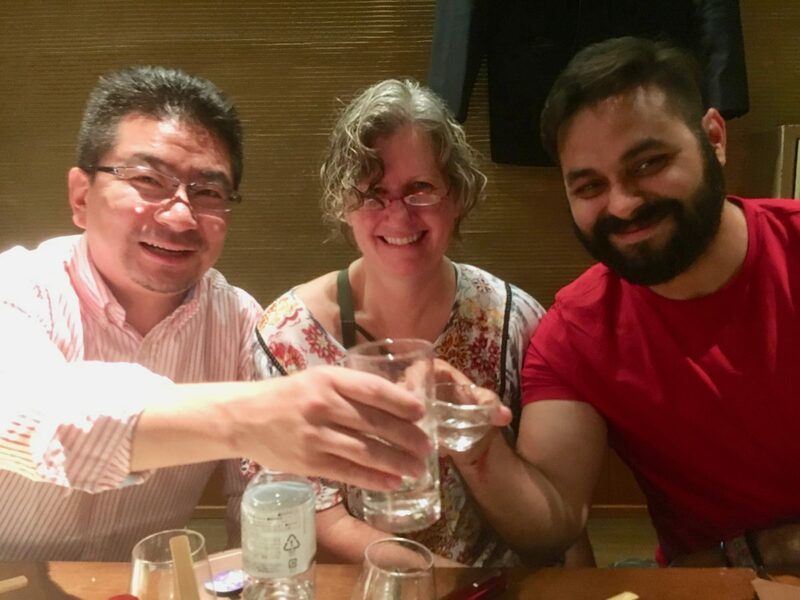 ICS team is just fantastic, and it was a great honor to be part of it. 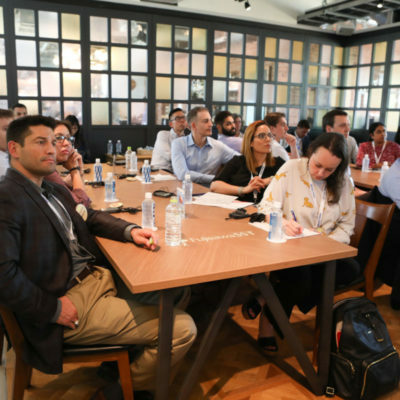 Also, we thank all the people and organizations that supported us to make the program successful. 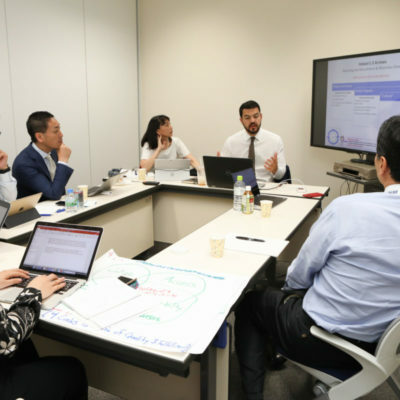 Especially to Mr. Morikawa and his staffs of ORIX Living and Mr. Nakamura, Mr. Kawada and their nurses, therapists, and teams of HOKAN Tokyo Business Service for accepting our offer to be the client for the group project. 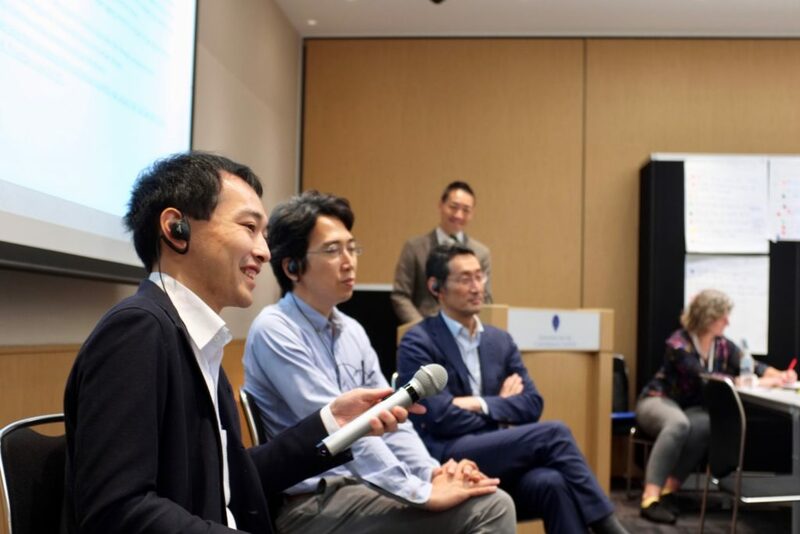 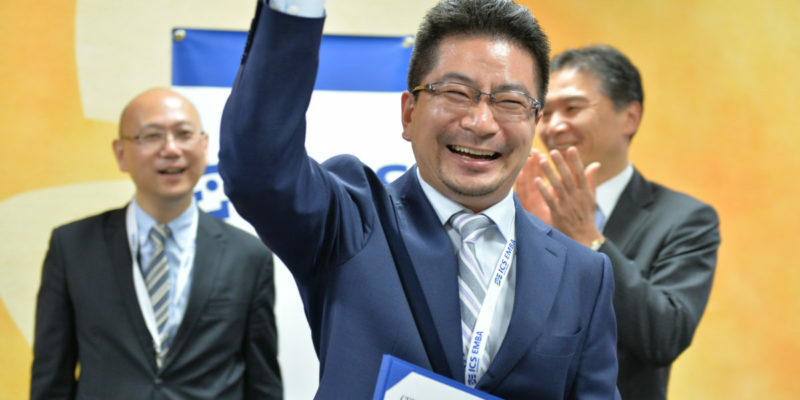 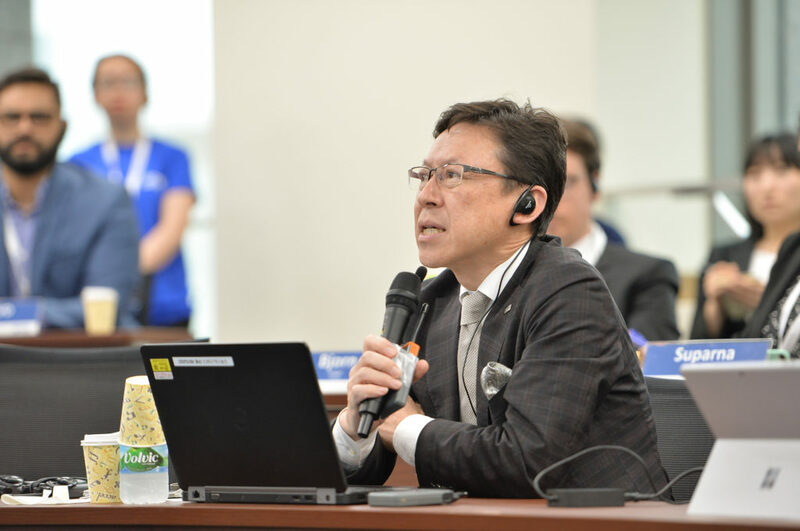 Mr. Ishige of the city of Kashiwa, Mr. Mitome of Mitsui Fudosan, and Mr. Mimaki of UDCK has helped us conduct a workshop on urban design for super-aging society. 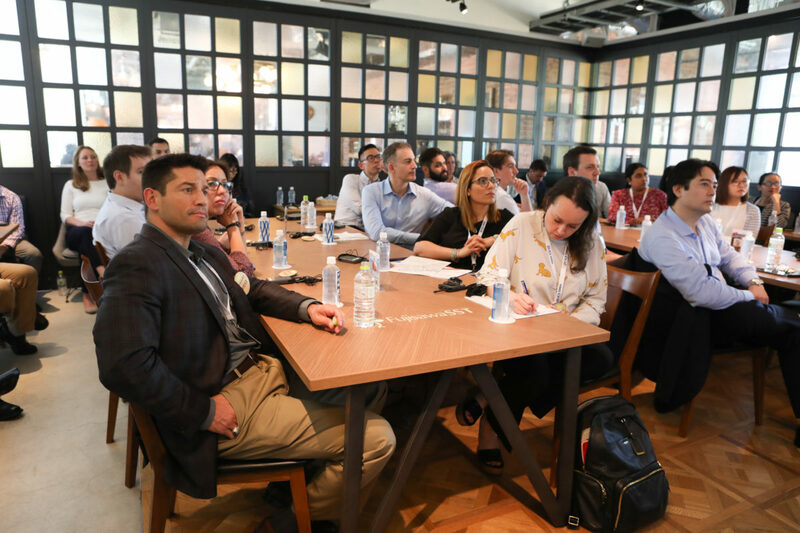 It was a rare opportunity for us to have them together and we much appreciate their kindness and willingness to make the workshop an excellent experience. 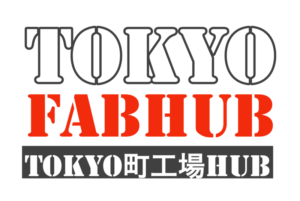 Last but not least, we want to express our big love to all the participants for their warm heart, kindness, and cooperation. 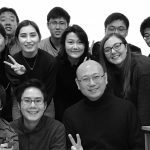 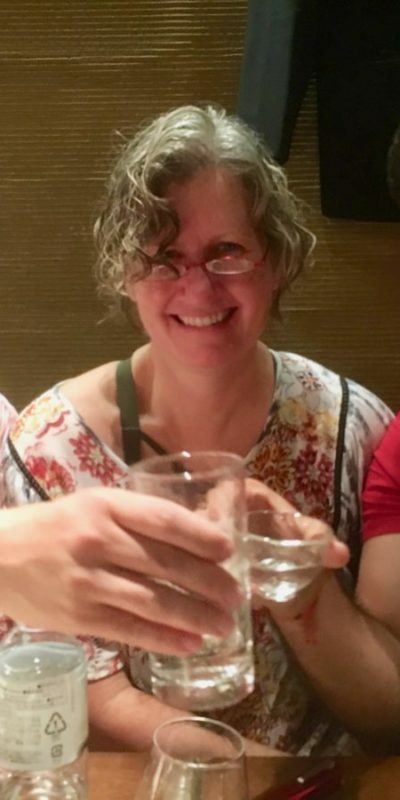 We already miss you all and hope we can see each other sometime in the future.